The 2017 Golf Classic raised over $7,000 for the Engineering Companies of Virginia Political Action Committee (ECVPAC) and drew out a record number of golfers and participants to the Foundry Golf Club. Thank you to all who attended and sponsored the 2017 Golf Classic! Your efforts and donations help to ensure a strong presence in legislative activities. 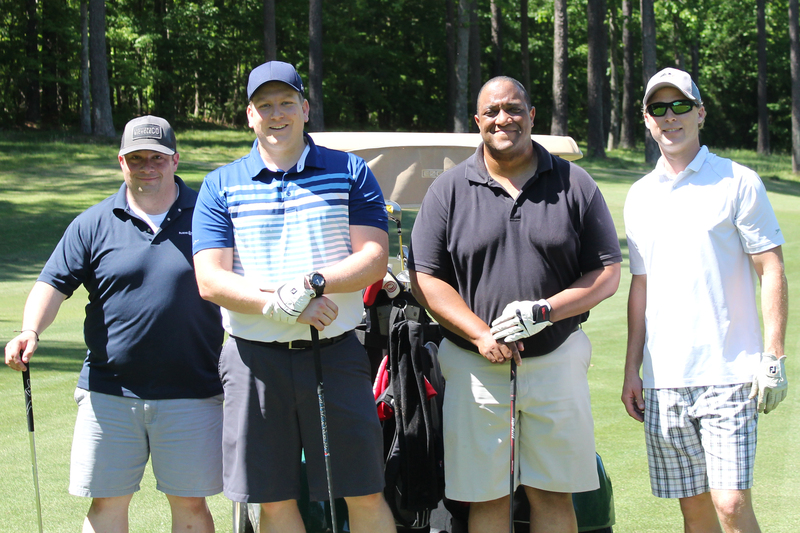 We hope everyone enjoyed their day at The Foundry Golf Club and will join us again next May!